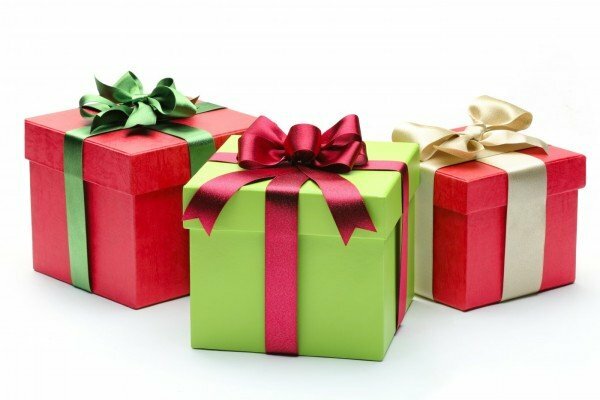 Now that Thanksgiving is behind us, many people look up from their turkey filled haze and realize that we have officially entered “the last minute” for Corporate Gifts! 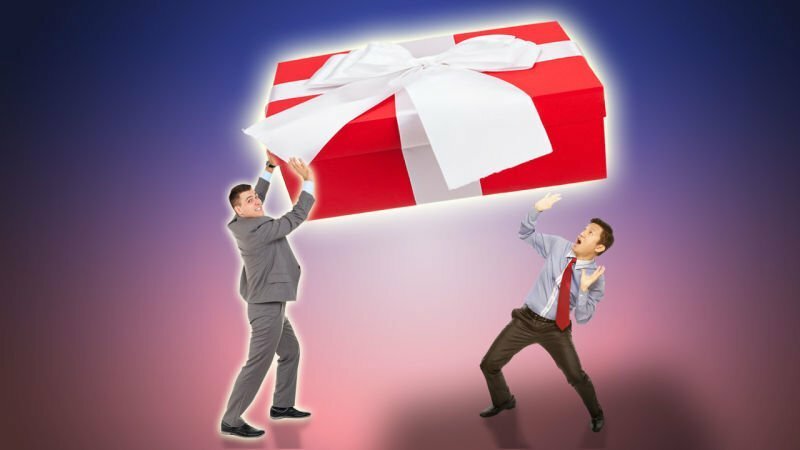 You want to say “thank you” to your best clients and employees (to fix the appreciation gap), but you know you have to hurry! We get it. We do the same thing! 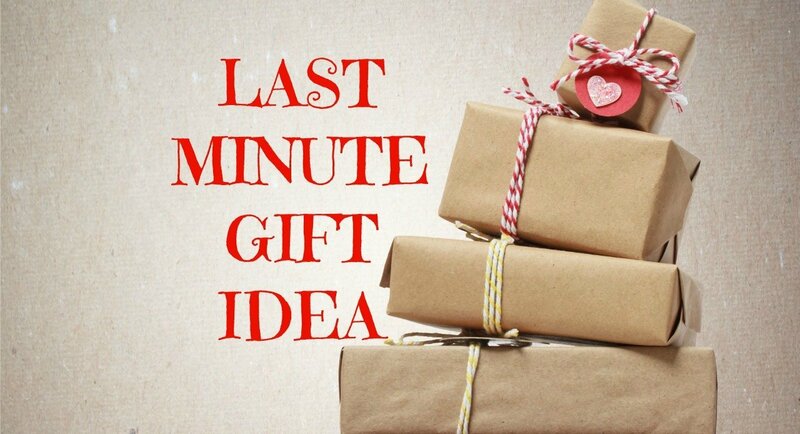 So here is a quick list of “last minute” gift ideas that will leave a lasting impression! Presidio Backpack: If you want a gift that is stylish and functional, this might be right fit for you and your team. The Presidio Backpack is vintage inspired with modern day features and it comes in denim or black. Very cool. To learn more go here. 42 Can Coleman Cooler: I love this cooler so much I wrote an entire blog about it! You can check that out here. But the fact is, this will be the only cooler you need! It’s a good size to hold all you need…and it will keep ice 36 hours. Learn more here. 12 x 18 Year At A Glance Calendar: This is simple. Functional. And we print this in house! If you want to get your contact information up all year long on your best customer’s wall…and provide them value…this might be the answer! Oh…and we also have a new 12 x 18 Calendar product that is nearly indestructible. It’s water proof and so tough to tear. This is THE product you want to have on construction sites, manufacturing, food, healthcare and more. Let us know if you need more information! Pyramid Copper Vacuum Insulated Tumbler: This piece has a cool design, a great quality and a quick turn around time! It’s all you need in a gift for the holidays. Check out colors and details here. Urban Peak Drinkware Gift Set: This has plenty of “wow” factor because of the great packaging and the different styles of drinkware. Oh…and did we mention you can do a really cool imprint on it? Learn more here. So those are 5 quick ideas. Need more? We can help! But time is of the essence. Please email us here and we can help move you in the right direction! Make sure you never miss an update! Sign up to be on our VIP list here!